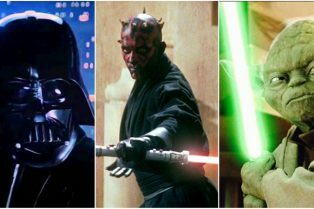 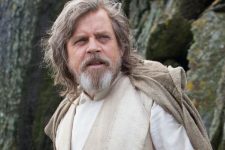 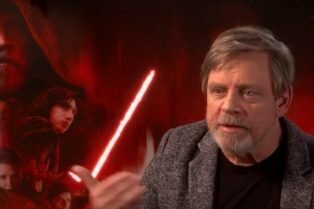 Mark Hamill’s Initial Disagreement with..
Mark Hamill Clarifies Dark Side Luke in The L.. 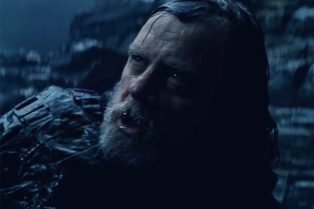 The Star Wars: The Last Jedi Trailer is Here! 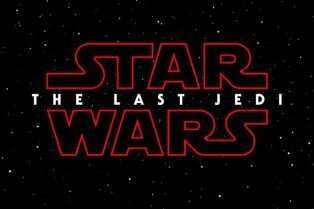 Win a chance to attend The Last Jedi premiere, appear in the Han Solo movie and more!